Opportunity!! 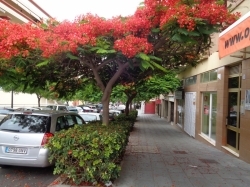 In the centre of town: business Local with office Good situated in busy street. Shop/ Local directly at the town square! 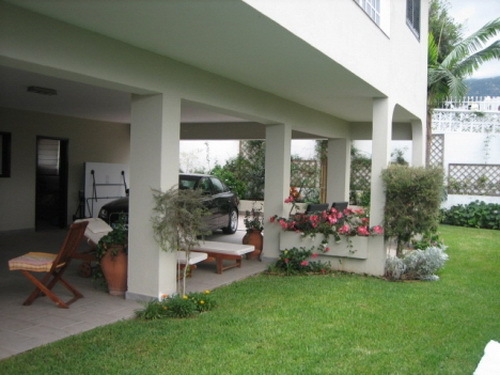 Local directly at the town square, ideally place for lawyer offices, schools, clinics puddle. In perfect condition, with private toilet. Great shop on street level with sufficient parking. Part of a well located shopping center. Communal toilets. Two facades. 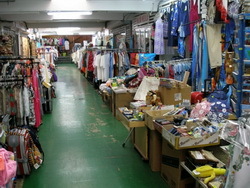 Opportunity: Shop / office well located in the centre in a mall. For Rent or sale. Several offices in the centre of the town, with good prices and possibilities to extend or reduce. Call for more information. 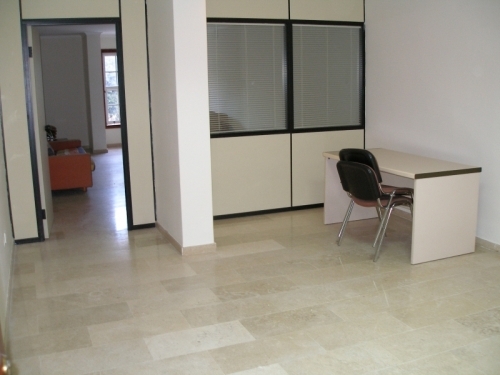 Spacious business centre for quiet activities. 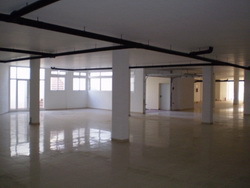 Spacious business centre for quiet activities like call centre, administration, laboratories, etc. 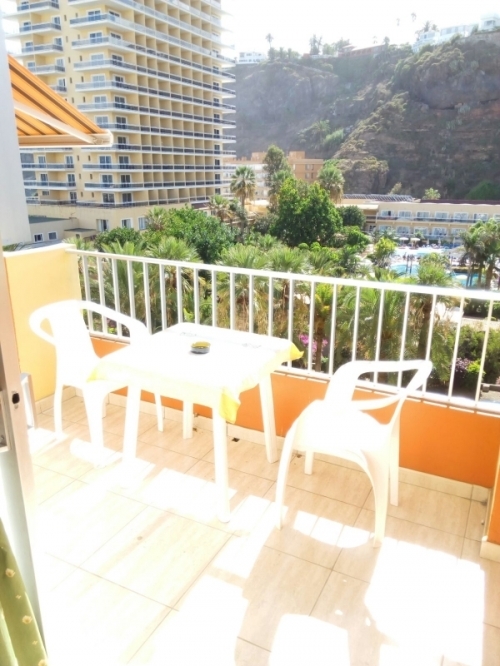 Good situated with a lot of possibilities. 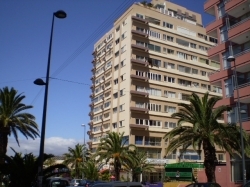 Nice studio near beach and center of city! 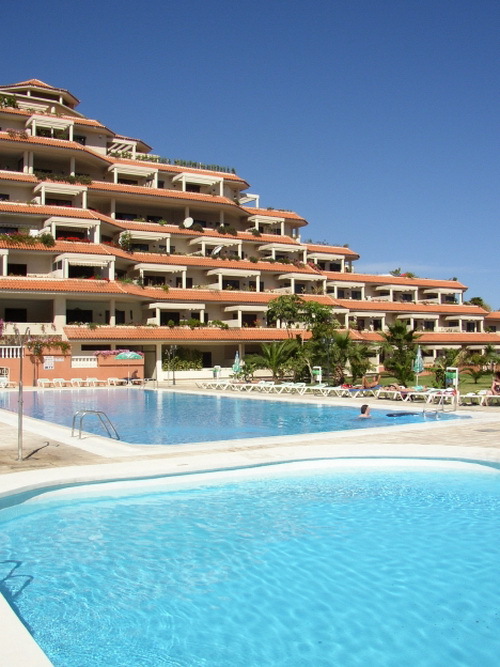 Nice apartment, completely furnished, big terrace, sattelite, 3 pools, quiet surrounding.